Lornashouse is a family run business where everyone is welcomed by a friendly face whether you're simply popping in for a browse or after something specific. We have something for everyone either in our lovely 'Gift Shop' or in our larger 'Lifestyle' shop where you will find everything from women's & men's clothing & accessories to interiors & accessories for the home. Discover this private and exclusive place, a hidden gem on the borders of Cheshire, Shropshire, Staffordshire and North Wales just waiting for you to find it! Come and see for yourself – book an Abbey Tour or visit us on a Garden Open Day and explore its compelling history, architecture and restored gardens. At Combermere you will discover its magic and its charm. Discover an award winning wedding venue with luxury accommodation where looking after you is paramount. Discover peace and relax away from the hustle and bustle in our historic self-catering cottages and luxury bed and breakfast in the newly restored North Wing. Discover the Abbey, its extraordinary history and the story of its restoration on a guided tour of our house itself. Enter our gates and drink in the beauty of our parkland and ancient trees, feel transported back to the traditions and elegance of earlier centuries but be assured of 21st century convenience, quality and comfort. 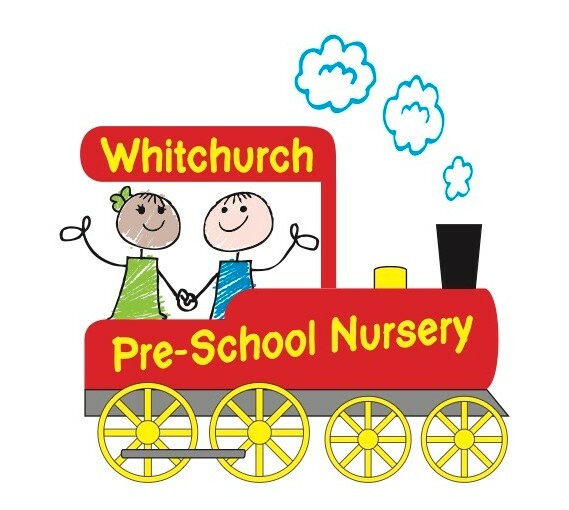 Whitchurch Pre-school nursery is divided into different age ranges, to accommodate the diverse stages of development and we provide a variety of activities and equipment to meet those needs. We also have a spacious outdoor play area because we feel that outdoor play and learning is essential to early year's development. 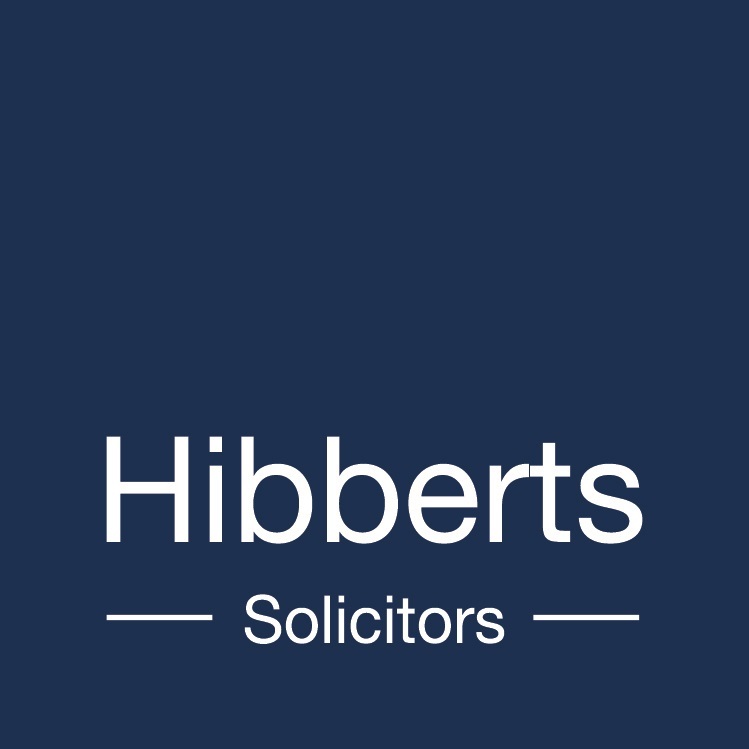 We are solicitors in Cheshire & Shropshire, and with offices throughout the region, we offer a variety of different legal services to our customers in Nantwich, Crewe, Ellesmere, Whitchurch and Tarporley. We creatively regenerate Whitchurch, working in partnership with other organisations where appropriate. We are building a new tradition and we work with open eyes and ears to forge a new and exciting future for our town. Oh, and we like to have lots of fun while we're doing it. We're not really as po-faced as we might sound from this!